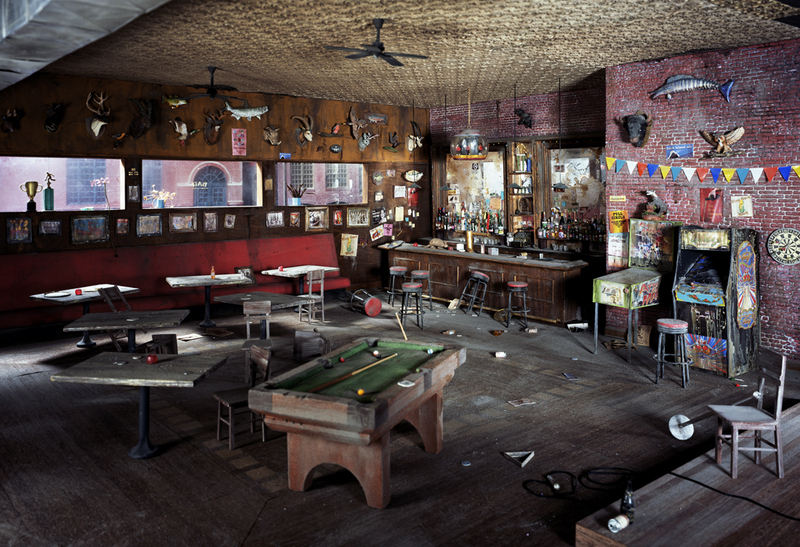 Join us tomorrow [Friday, January 7] from 5 to 8 p.m. for the opening reception of Lori Nix’s The City. Also, on Saturday [January 8] at CEG, Lori will be giving an artist talk at noon. Both events are free and open to the public! …(in) The City, I have imagined a city of our future, where something either natural or as the result of mankind, has emptied the city of its human inhabitants. Art museums, Broadway theaters, laundromats and bars no longer function. The walls are deteriorating, the ceilings are falling in, the structures barely stand, and yet Mother Nature is slowly taking them over. 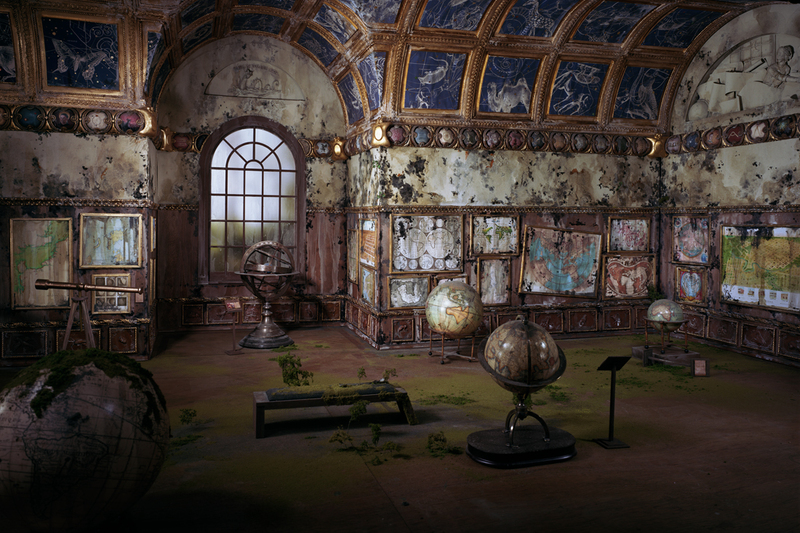 These spaces are filled with flora, fauna and insects, reclaiming what was theirs before man’s encroachment…I am afraid of what the future holds if we do not change our ways regarding the climate, but at the same time I am fascinated by what a changing world can bring.